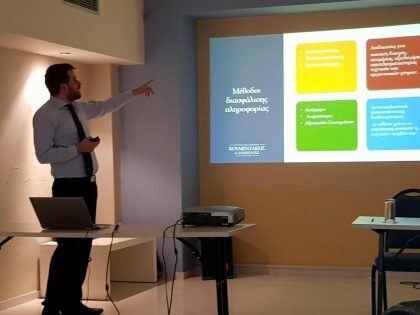 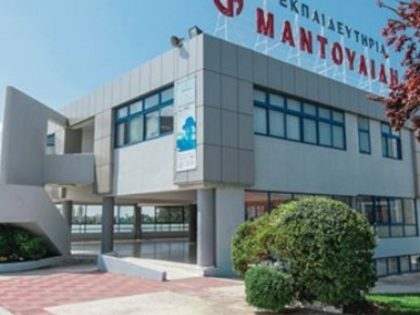 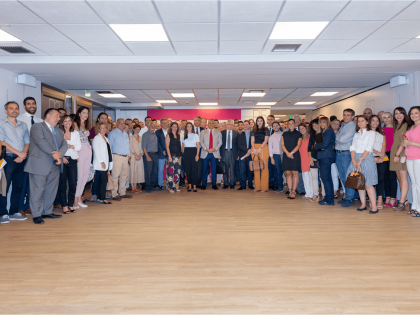 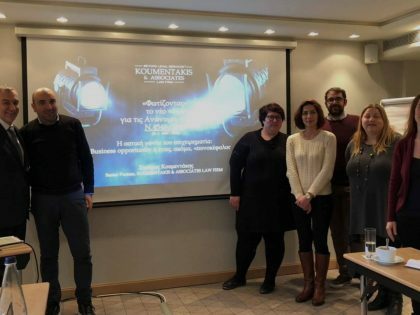 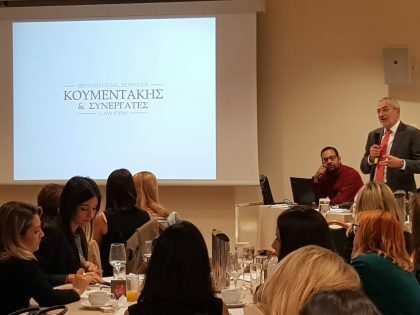 Koumentakis & Associates Law Firm participated in the 1st Hellenic- Serbian Forum for Tourism, organized by the Hellenic-Serbian Chamber of Commerce, Tourism, Industry and Business of Northern Greece and by the Hellenic-Serbian Chamber of Commerce in Vellidio Conference Center. 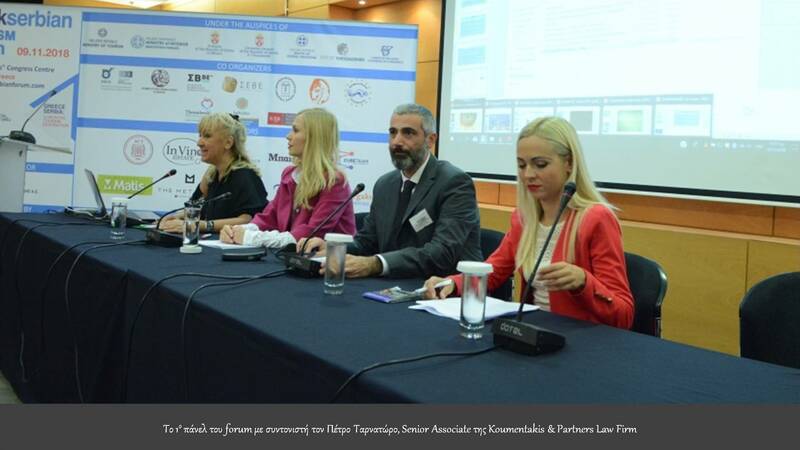 In the forum, held on November 9, titled “Greece – Serbia: 12 Months Tourism Destination”, Mr. Petros Tarnatoros, Senior Associate of the Firm, was coordinator in Panel 1, attended by Mrs. Liiljana Alajebogovic, Danijela Mirjanic, Ana Dudukovic, representing the tourist organizations of Belgrade, Savski Venac and Cukarica respectively. 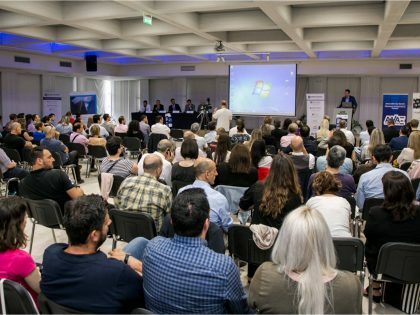 The Tourism Forum was widely recognized and 97 tourist agencies and agents from Serbia and 135 from Greece participated in it. 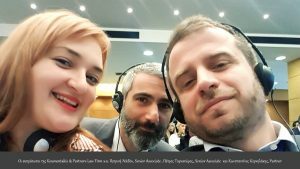 At the center of the forum were the possibilities and opportunities for increasing the tourist flows between the two countries throughout the year as well as the development of cooperation in different forms of tourism, educational, scientific, religious and athletic. 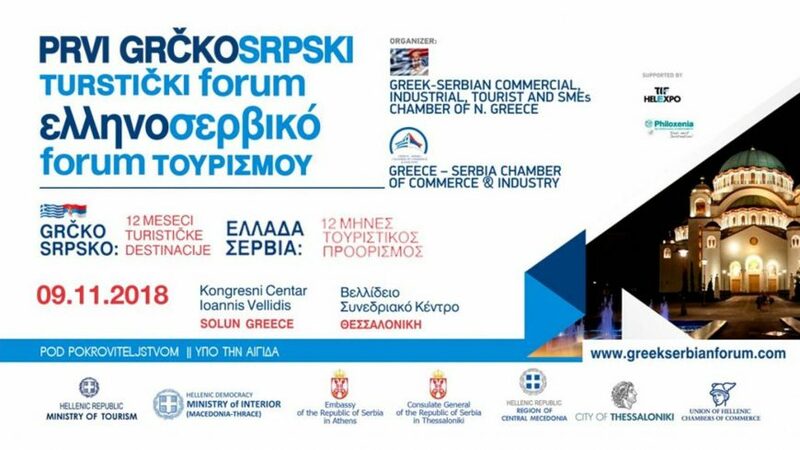 The Forum was welcomed by the General Secretary of the Ministry of Tourism, Mrs. Eurydice Kournetas, the General Consel of the Republic of Serbia in Thessaloniki, Mr. Sinisa Pavic, the CEO of TIF Helexpo, Mr. Kyriakos Posrikidis, the representative of the Hellenic-Serbian Chamber of Northern Greece in Serbia, Mr. Milivoje Miletic, the President of the Vojvodina Chamber of Commerce and Industry, Mr. Bosko Vucurevic and the President of the Republika Srpska Chamber of Commerce and Industry , Mr Borko Djuric. 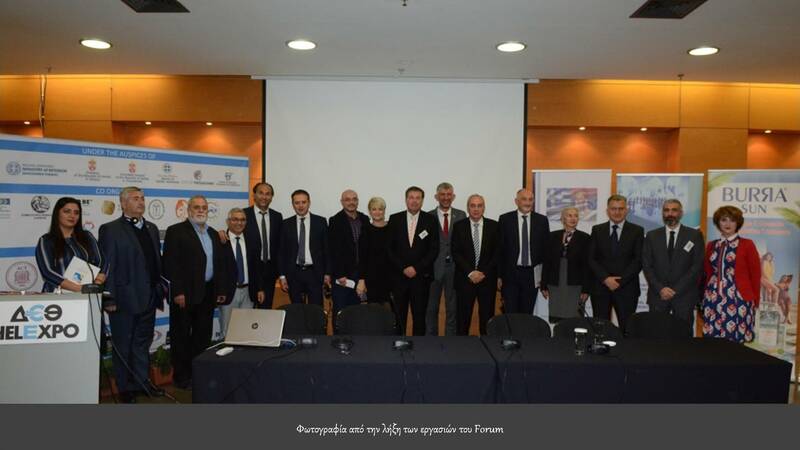 The General Secretary of the Ministry of Tourism, Mrs. Eurydice Kournetas, announcing the opening of the Forum, referred to the dynamic opening of Greece in recent years in Serbia with the aim of strengthening tourist cooperation. 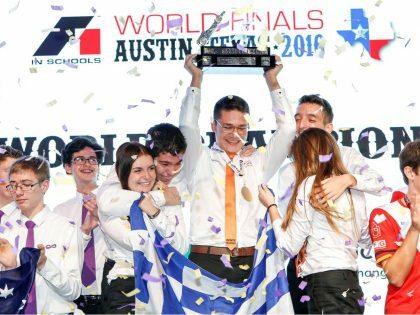 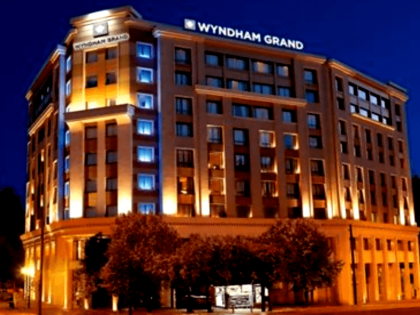 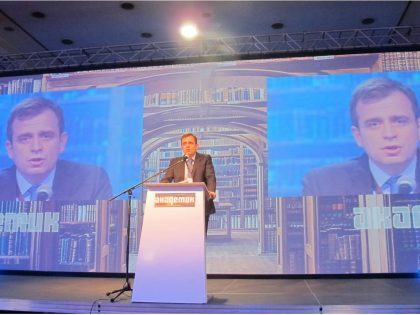 Particularly she said that “Serbia is a dynamic market, as well as a favorite destination for Greeks. 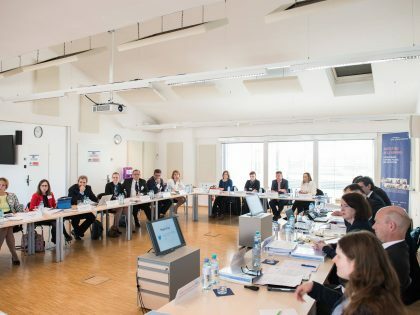 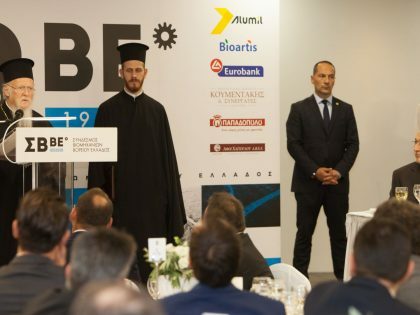 In the past two years there has been a double-digit increase in tourist arrivals from Serbia to Greece, which remains the most popular holiday destination for Serbian tourists”. 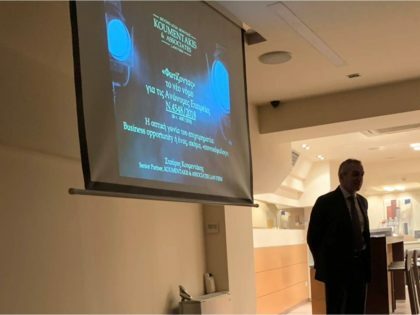 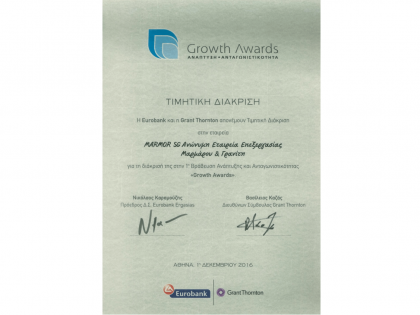 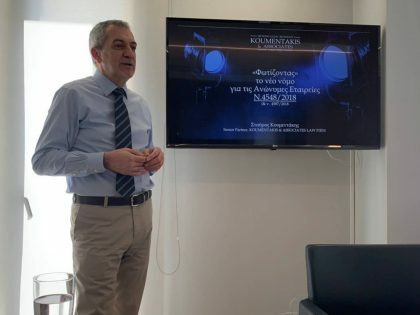 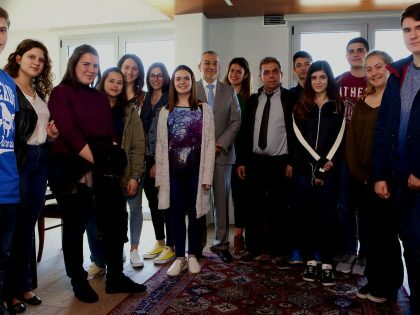 In his greeting, the President of the Hellenic-Serbian Chamber of Northern Greece, Mr. Konstantinos Georgakos, said “We need and want Greece to become a destination for 12 months for the Serbs. 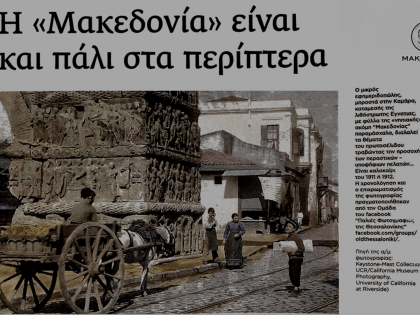 We need and want Serbian visitors to experience the other beauties of Greece. 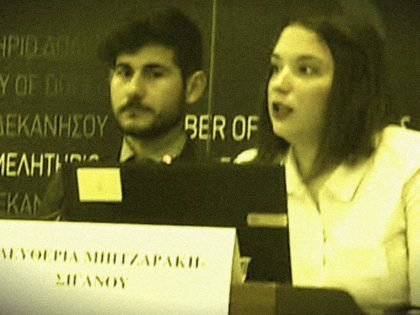 We also want Greeks to be first in traffic in Serbia”. 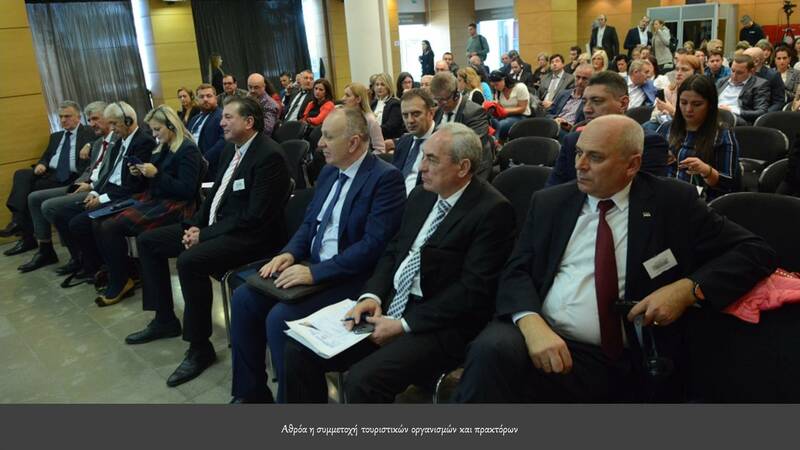 Representatives of tourism organizations in Serbian regions and municipalities presented tourism destinations such as Vojvodina, Novi Sad, Nis, Belgrade and the municipalities of Cukarica and Savski Venac, while the representative of the Hellenic-Serbian Chamber of Northern Greece in Serbia Mr. Milivoje Miletic as well as the President of the Vojvodina Chamber of Commerce and Industry, Mr Bosko Vucurevic, spoke about the bilateral cooperation. 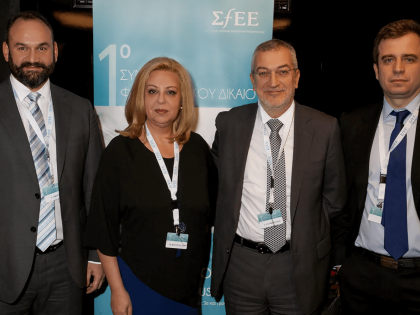 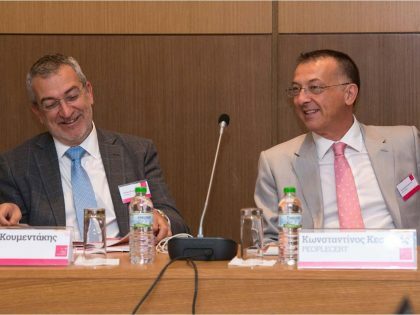 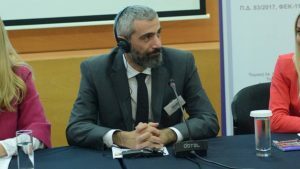 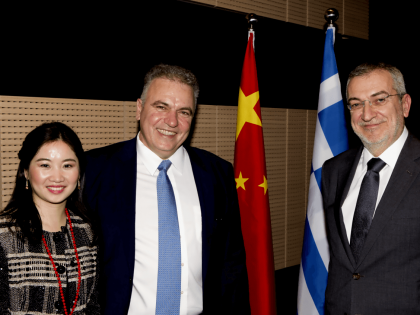 At the 1st Hellenic Serbian Tourism Forum, apart from Mr. Tarnatoros, who was coordinator of Panel 1, Koumentakis & Associates Law firm was represented by Konstantinos Cornilakis, Partner and Petrini Naidou, Senior Associate. 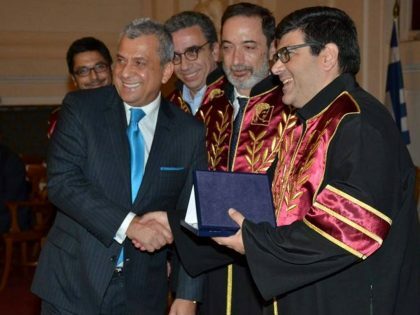 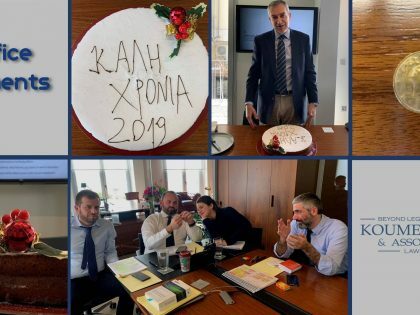 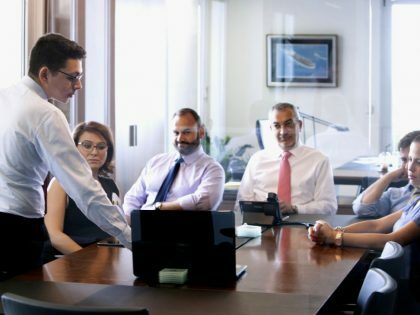 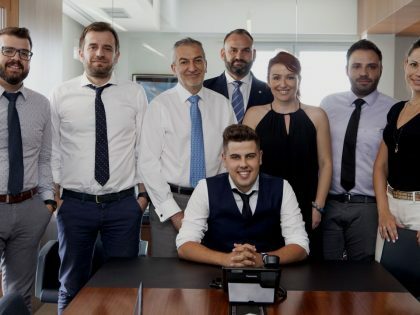 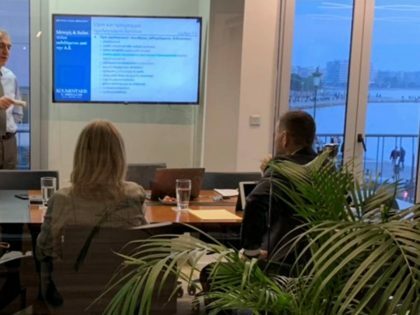 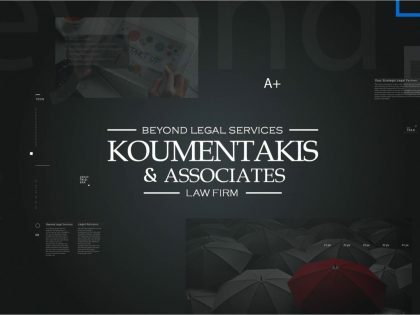 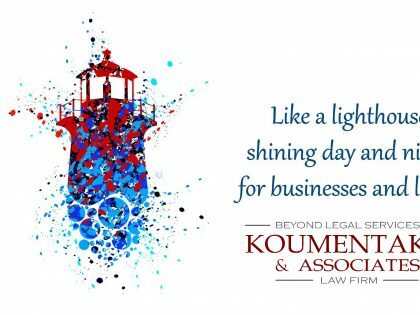 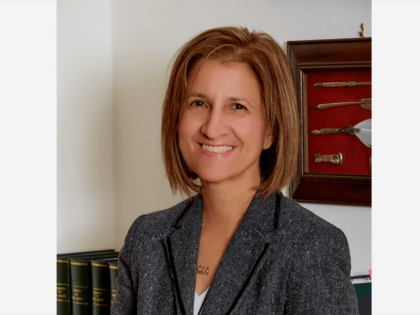 Koumentakis & Associates Law Firm has significant experience and expertise in the sector as a Legal Consultant, or in areas such as Insurance Law, Regulation, Labor Law or Contracts.